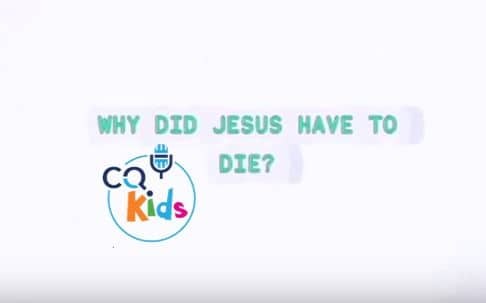 Home Videos CQ Kids VIDEO: CQ Kids – Why Did Jesus Have to Die? 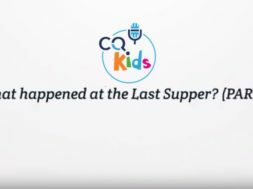 previous VIDEO: Bonus - What did Jesus' Death and Resurrection Do? 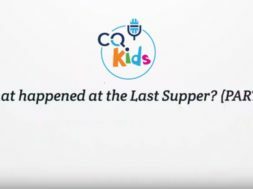 next What Happened at the Last Supper?